Good point. And she's blonde, too. 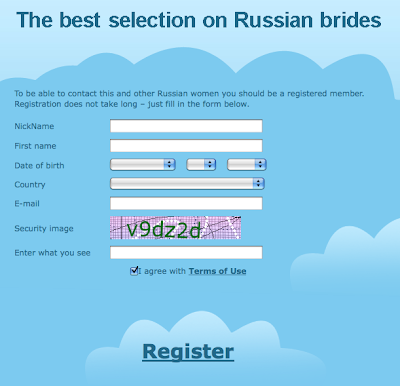 I love Russian Bride Spam!